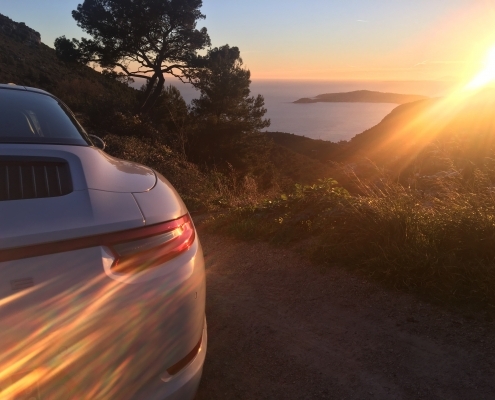 Car4rent Luxury Car Rental Cannes & Luxury Car Rental Monaco is one of the Riviera’s leading providers of prestige car hire, luxury car hire and supercar rental. We are proud to offer an extensive fleet of the finest cars, all of which are available to rent. Just need to choose your location and your preferred make. We are keen to offer first class customer service to all our customers, whether it’s your first rental with us or if you are one of our many regular customers. We know that our customers have very high expectations.